I used to think that to make ice cream you need an ice cream machine. So I was delighted when I stumbled upon this easy to make ice cream method. I have just tasted this ice cream with white bread and it was just marvelous. Yummy!! 1. 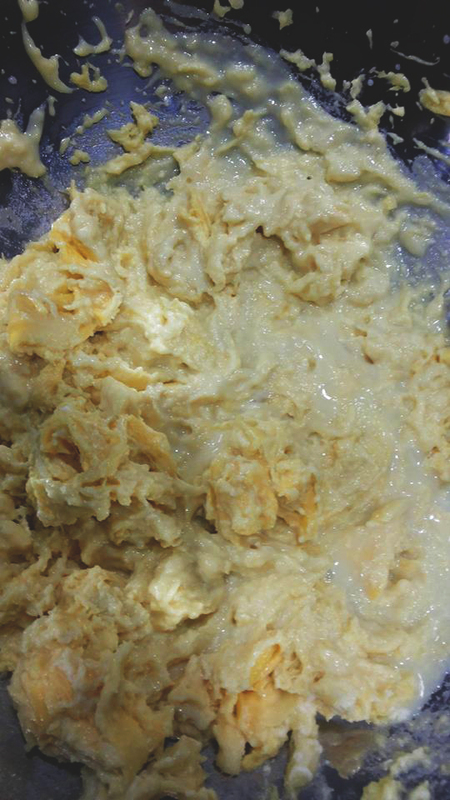 In one of the mixing bowl place the cream and whisk at medium speed until it is stiff peak. Then set it aside. 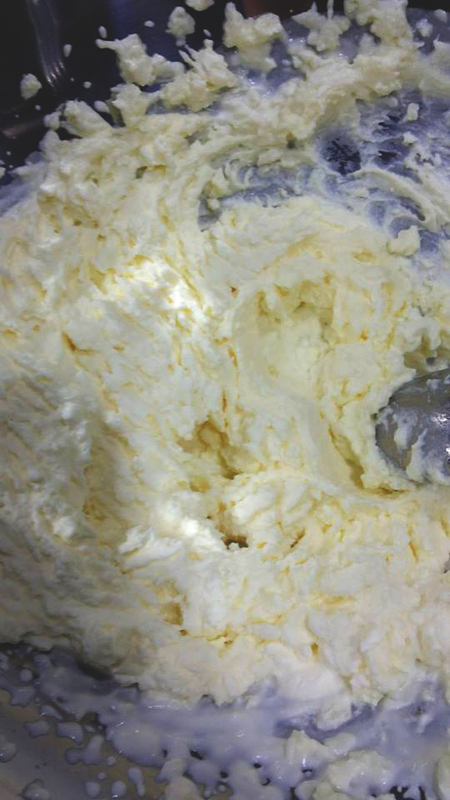 The test of whether it is stiff peak is when you invert the mixing bowl the cream is still intact. 2. 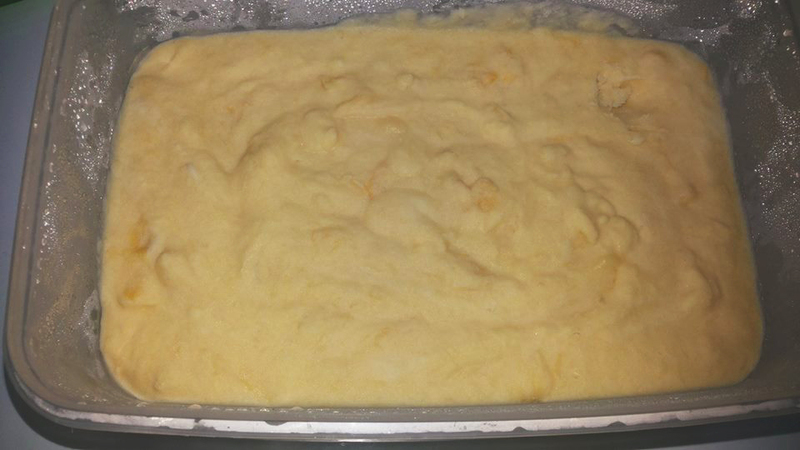 In another mixing bowl, beat the durian puree and the condense milk until they are well combined. 3. Fold No. 2 into the whipped cream as quickly as possible till well combined. 4. 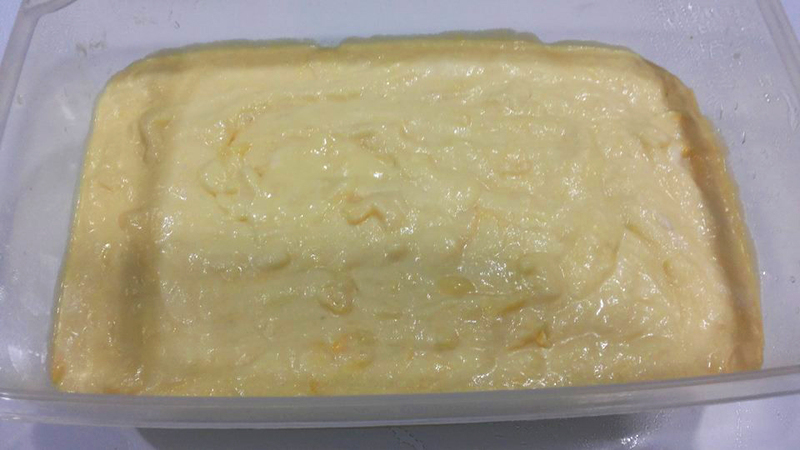 Transfer the combined ingredients into your desired container and keep in the freezer overnight for the best result. Note: If you do not fancy durian, you may replace the fruit with strawberries or blueberries or mango. Next PostDemi Lovato World Tour 2015!